Added by thronn on June 14, 2015. 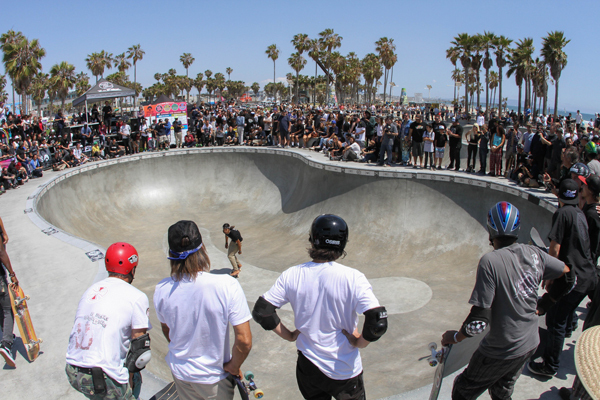 A big commemoration on May 23, 2015 in Venice Skatepark was given to the skater celebrate heart and soul Jay Adams. 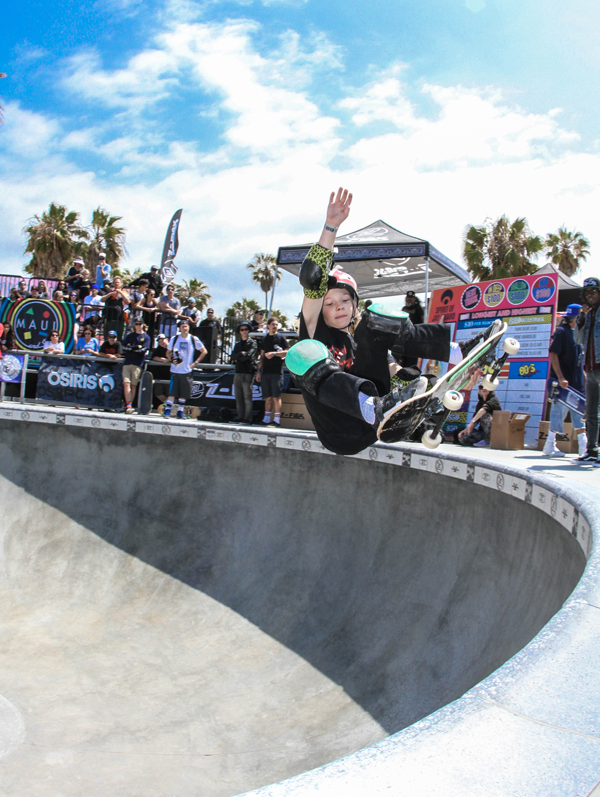 With strong feeling in lifestyle in the skateboard he showed us how to skate in the vertical of Californian swimming pools and on the streets. The joy in this session shows that now around 23 may never gone blank. 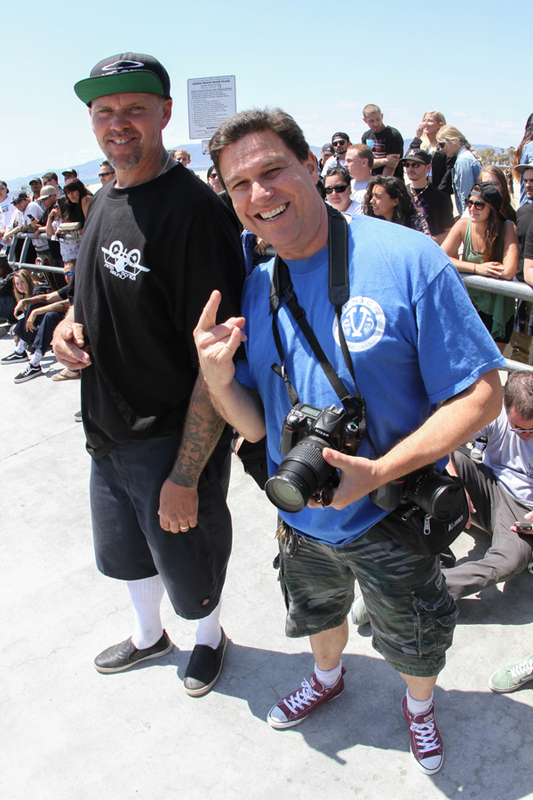 With friends who grew up with this genius of skateboarding, Jay Adams, and helped put the skateboard where this today. 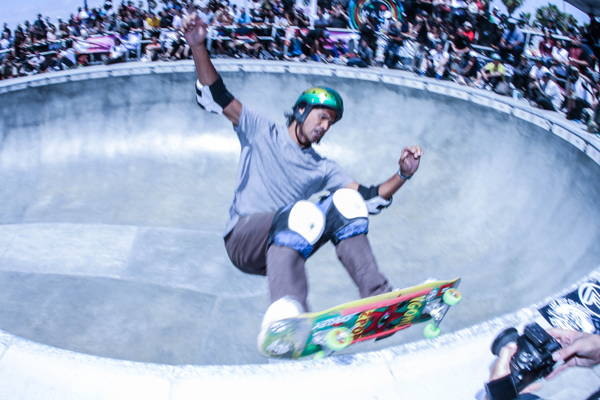 Today we see the big air, that giant and monstrous ramp. 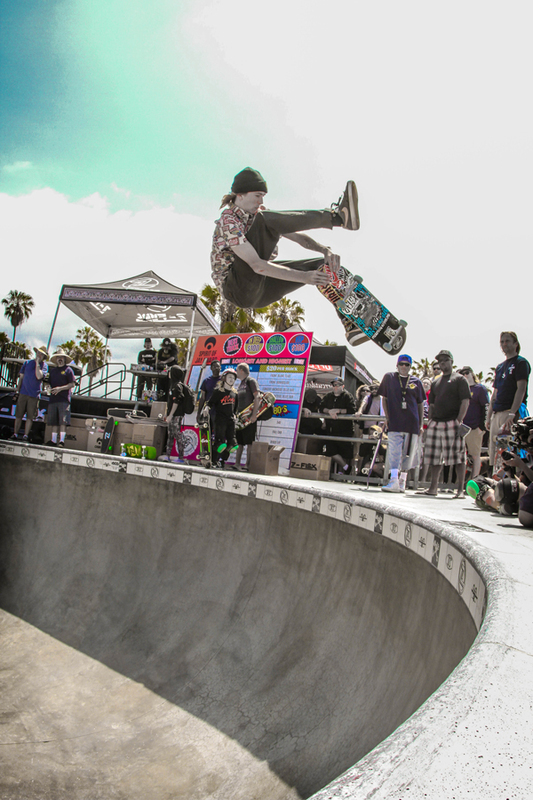 The sure I have it all started with Jayboy in the pools along with Tony Alva and Stacy Peralta. 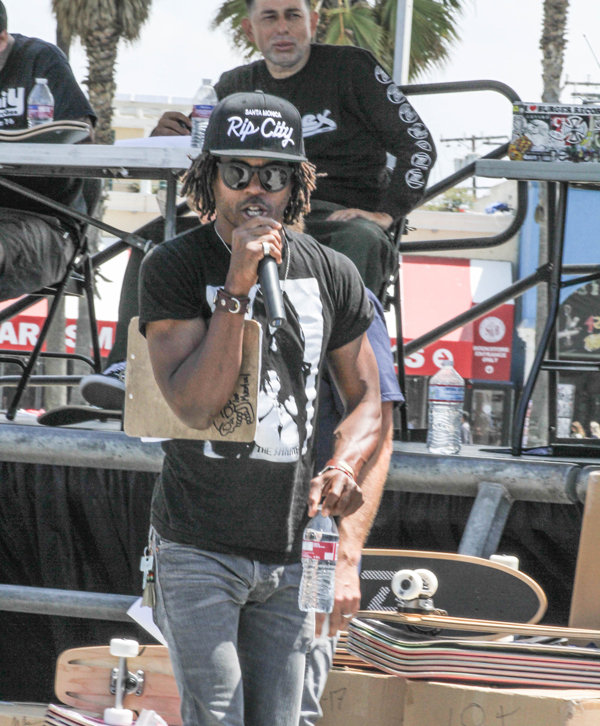 I grew up watching the magazine Skateboarder Magazine and Jay was one of my favorite skater for his aggressive and innovative way.On a beautiful sunny day in Venice Beach skatepark session was made by Dave Duncan in microphone and skateboard, his voice gives us the impression that we are in a high-level event. 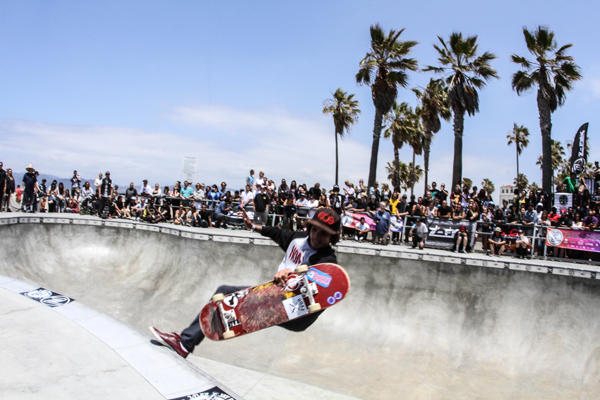 Dave Hackett in style, tore the copping with his aggressive grinds front side. Steve Alba very safety and clean lines gave a skate show to a large audience that packed the outskirts of the skatepark. 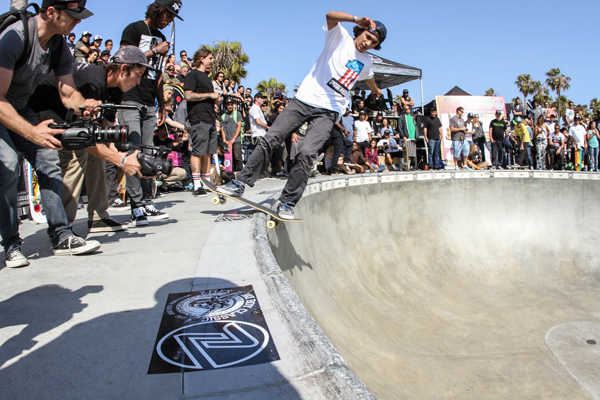 Eric Tuma was also the expression, but not resisted and entered the session with its light style skate, performed ollies back and frond side the bumps. View Pat Gnoho in action on skateboard is a privilege, with its surf style he manages to show great confidence in harmonious and fast lines. The presence was celebrated master Steve Olson was memorable. It was the fastest skater that day taking of this audience screams. Appeared unusually our good friend Andre Barros along with Foguinho and I saw Vi Kakinho, this was a surprise appearance because no one expected to see them. 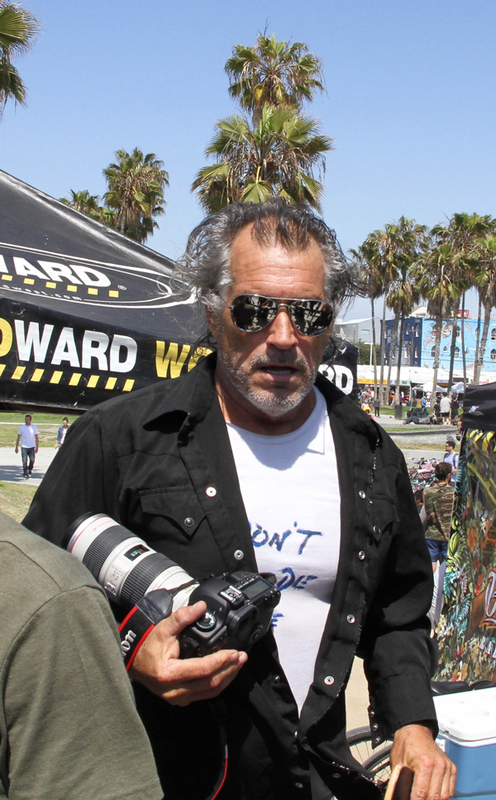 Pedro Barros could not come because he had session of photos in another state. 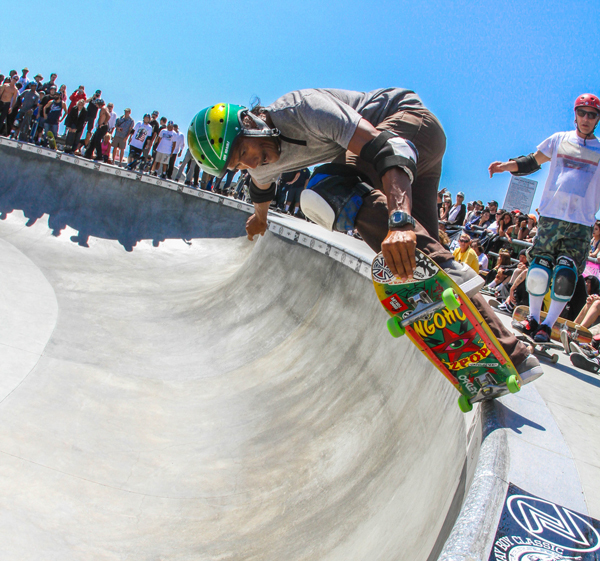 What I mean is that in life Jay Adams showed how to be a skater attitude and character, with his departure left us for eternity a special day every year we get together here in Venice Skatepark or even me elsewhere the world and celebrate with friends and family the true essence of skateboarding. 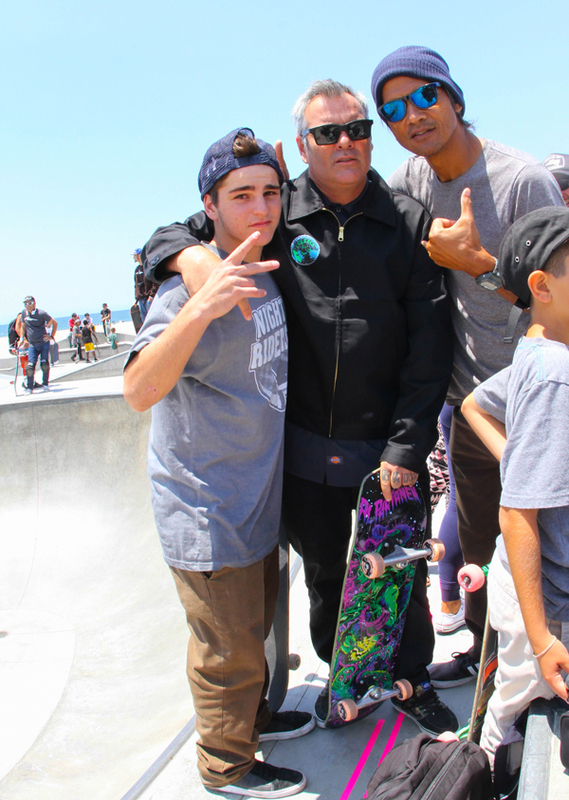 My thanks to Master Jay Adams that in memory and in our hearts.